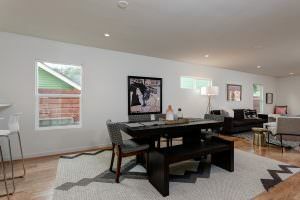 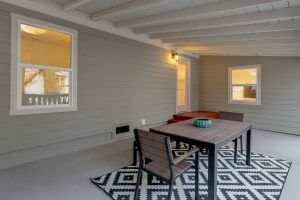 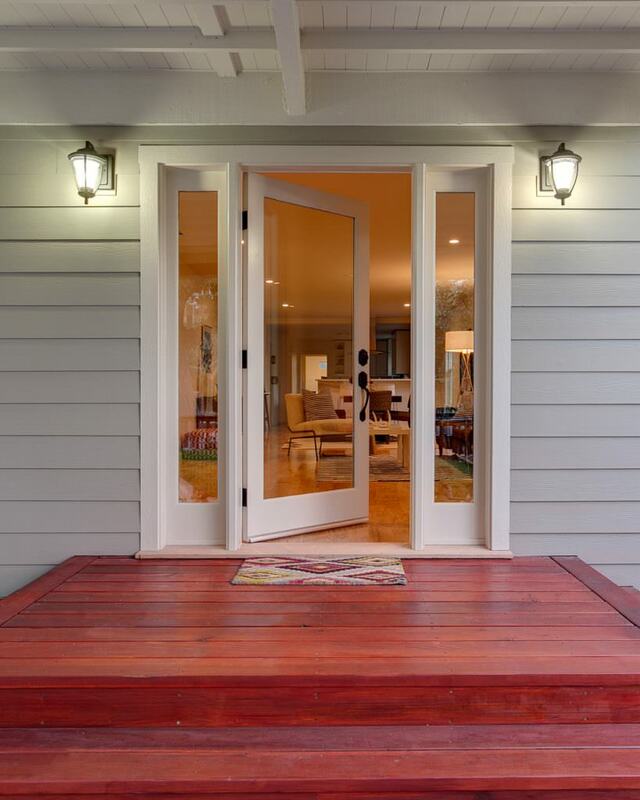 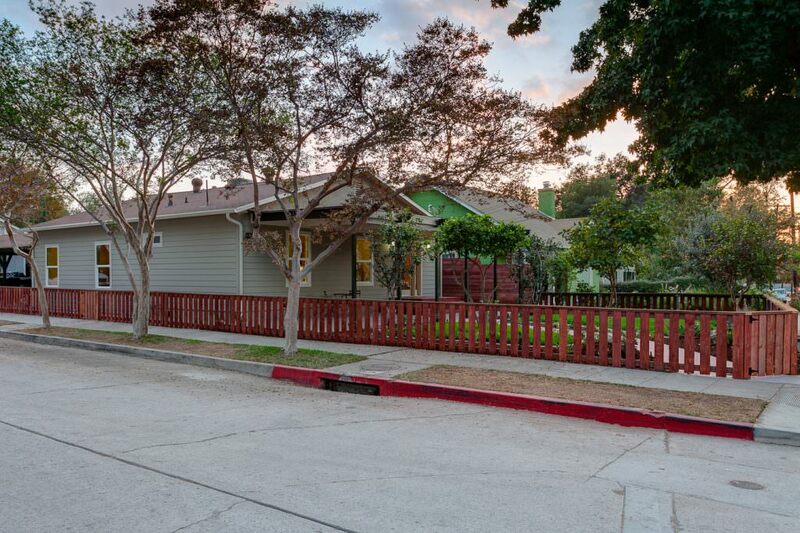 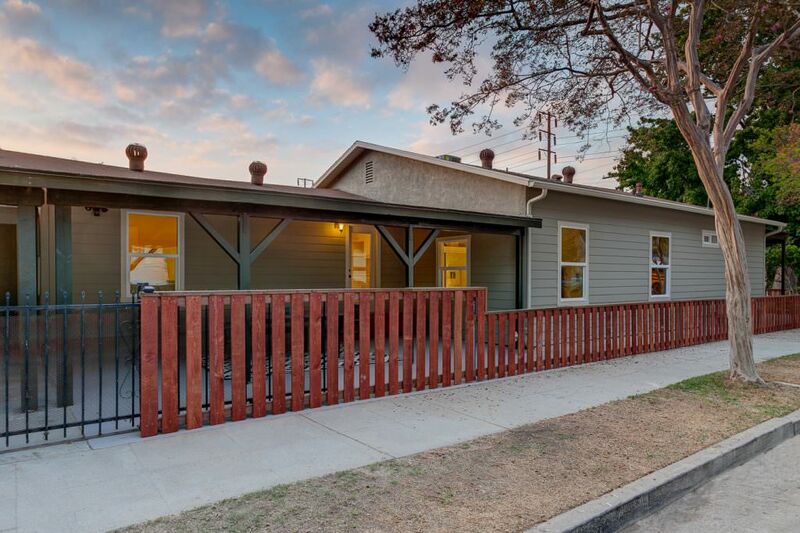 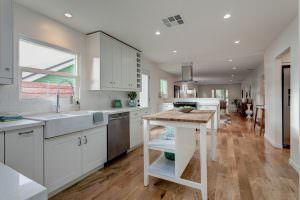 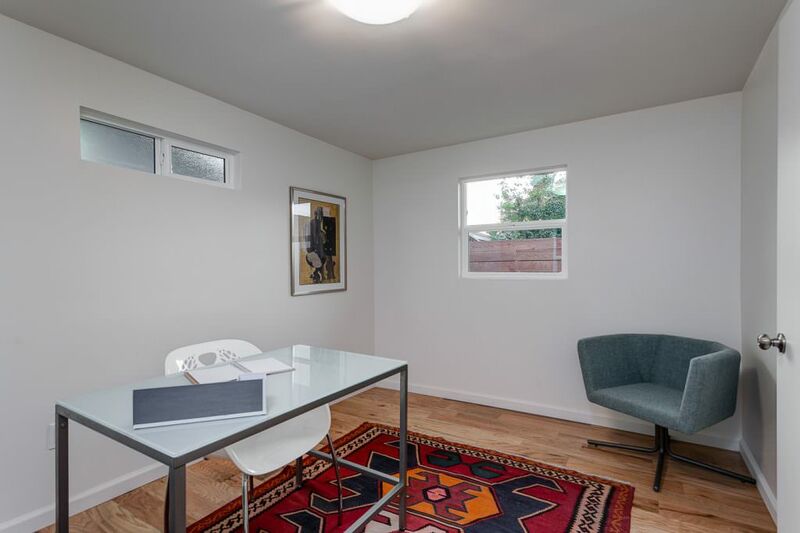 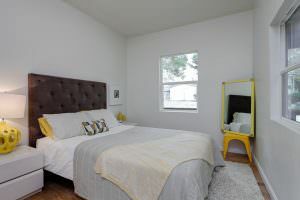 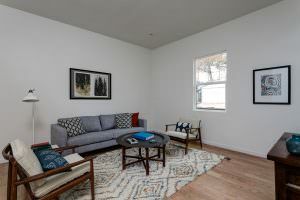 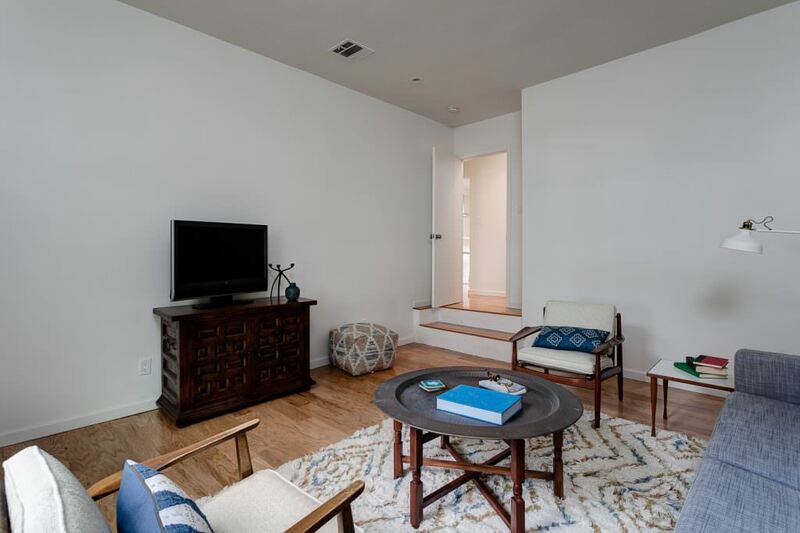 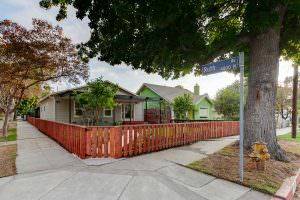 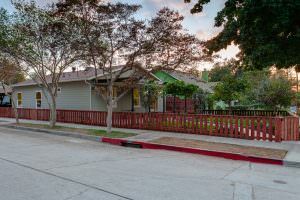 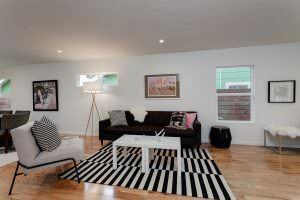 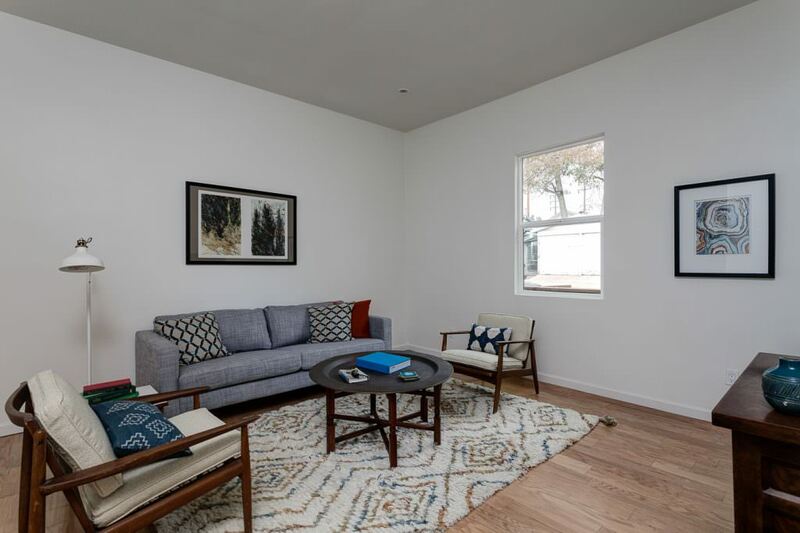 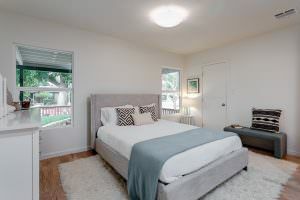 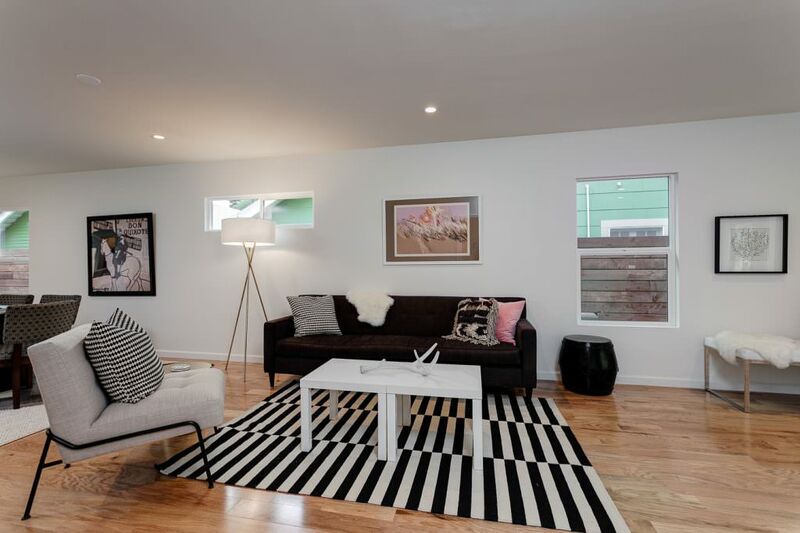 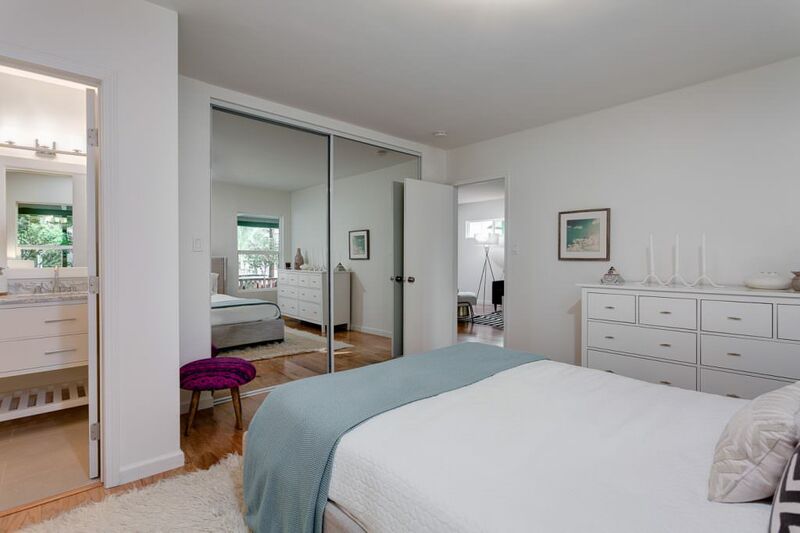 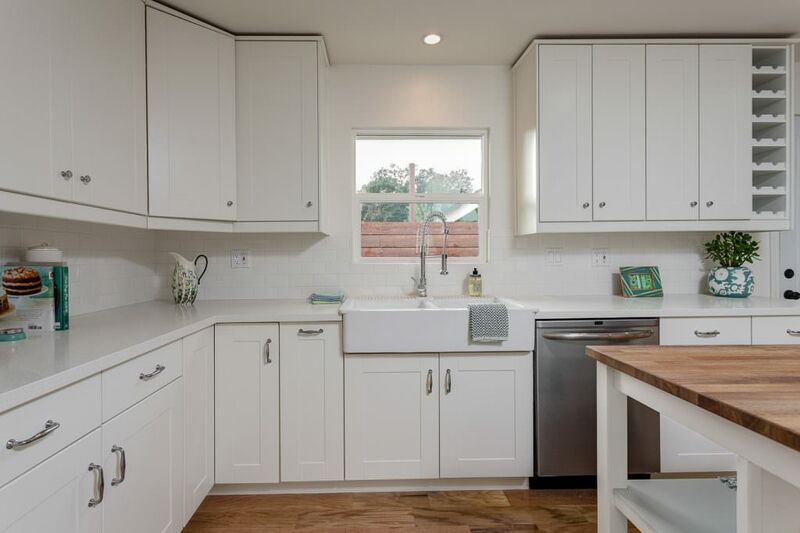 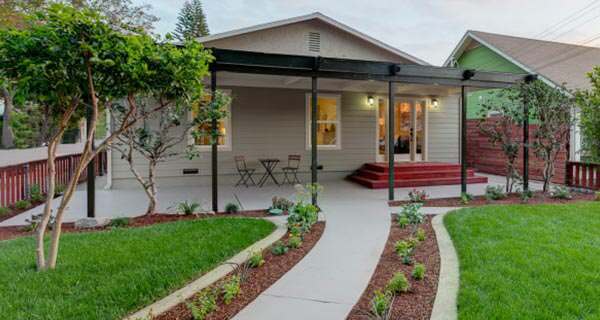 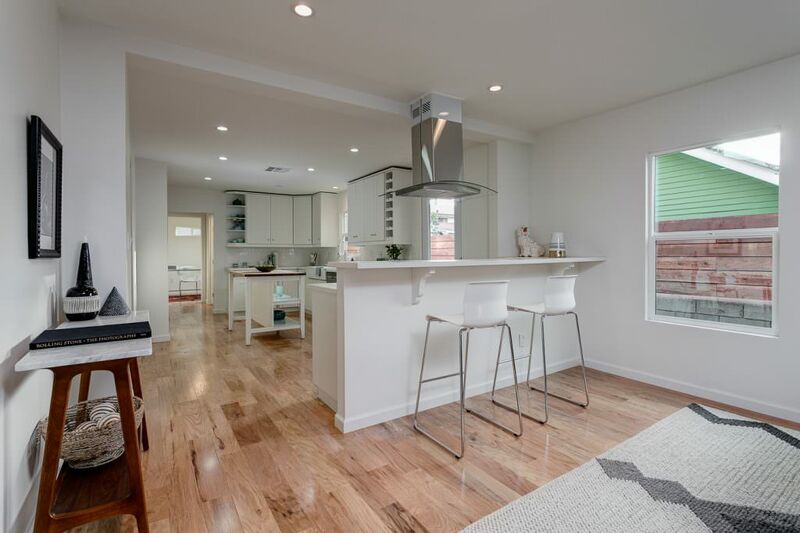 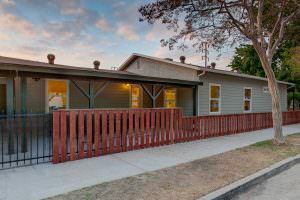 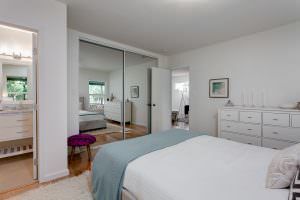 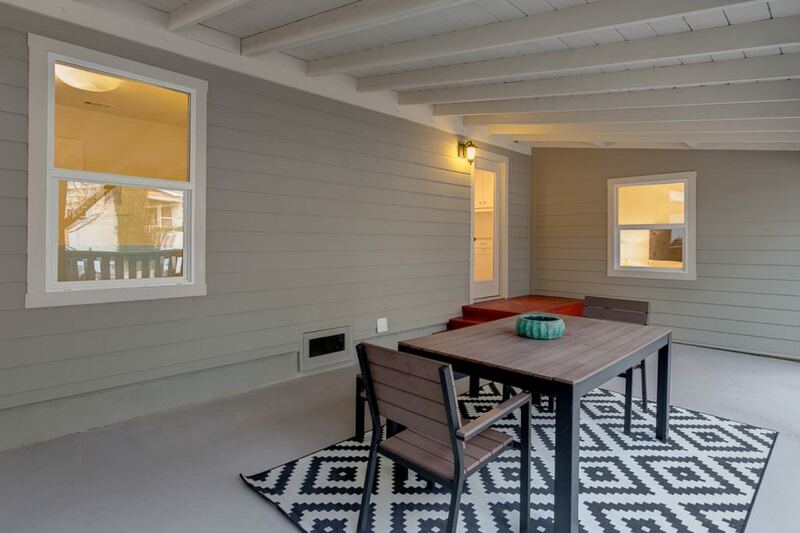 Nestled just a few blocks west of the San Rafael Hills of Pasadena, in the beautiful and coveted City of Eagle Rock, this stunning bungalow home has been remodeled inside and out without compromise of quality or beauty. 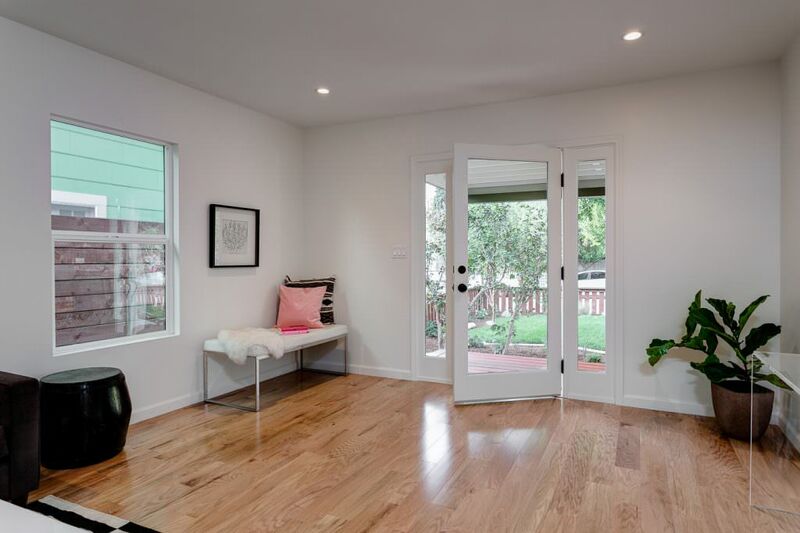 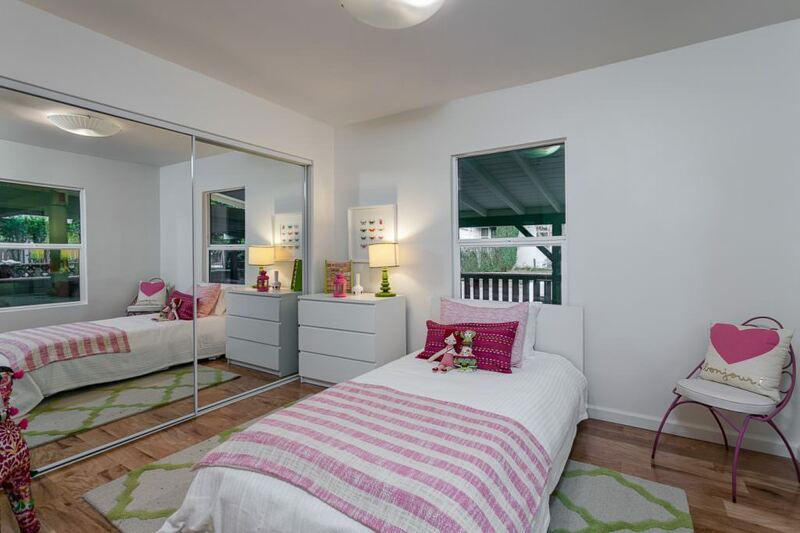 With an open floor plan and an abundance natural light, this home cannot disappoint. 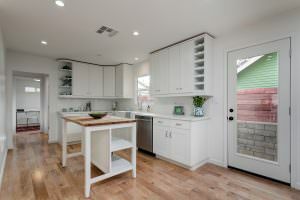 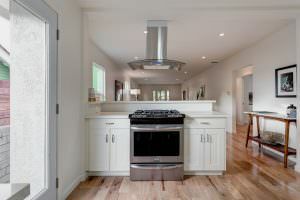 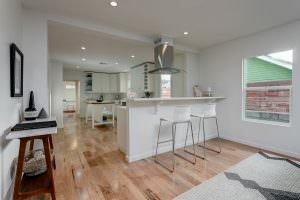 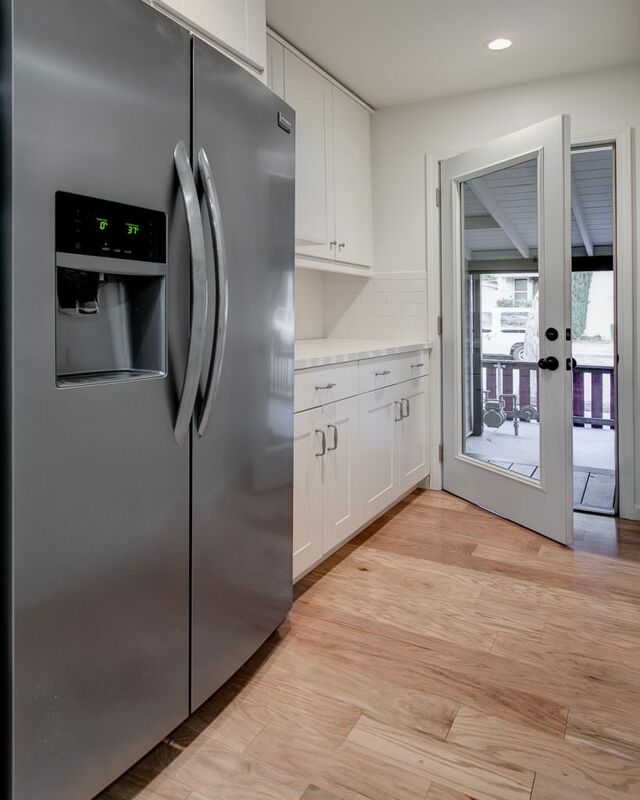 The inside offers a remodeled kitchen with stunning cabinetry, ravishing kitchen counter tops, and stainless steel kitchen appliances that are sure to please the culinary artist. 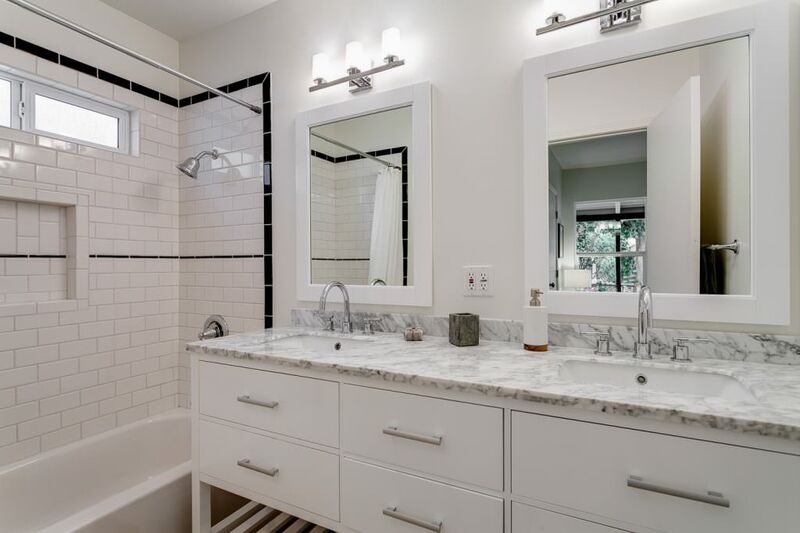 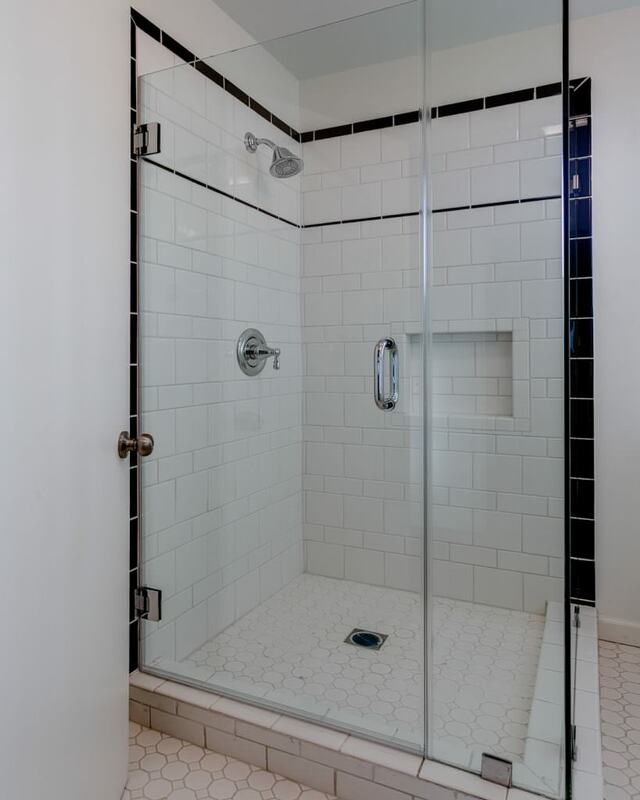 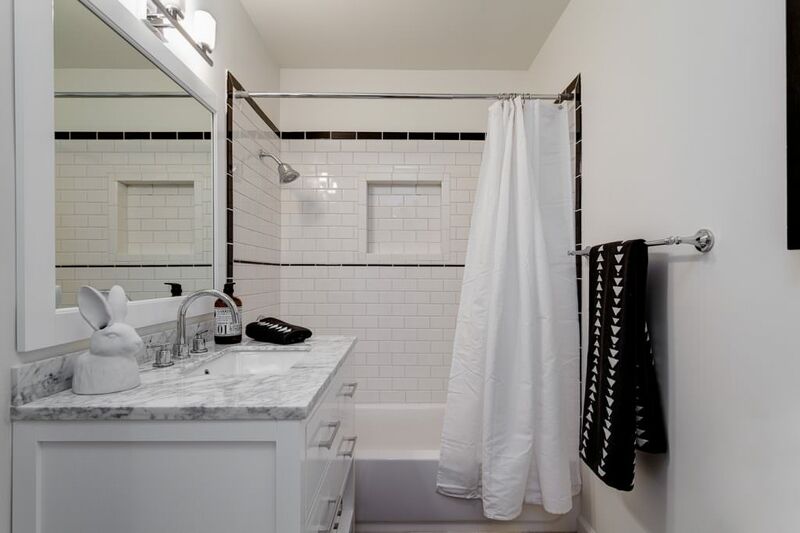 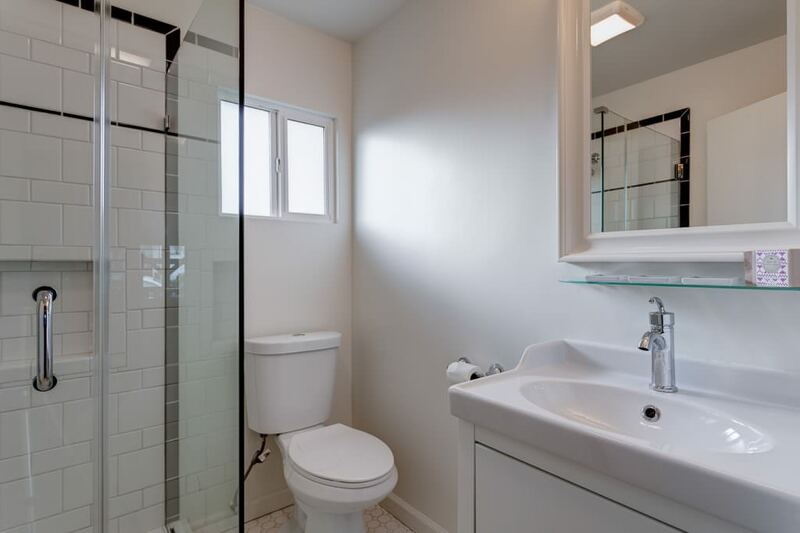 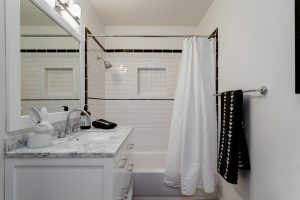 No home is complete without a beautifully designed bathroom and this is certainly the best on the block! 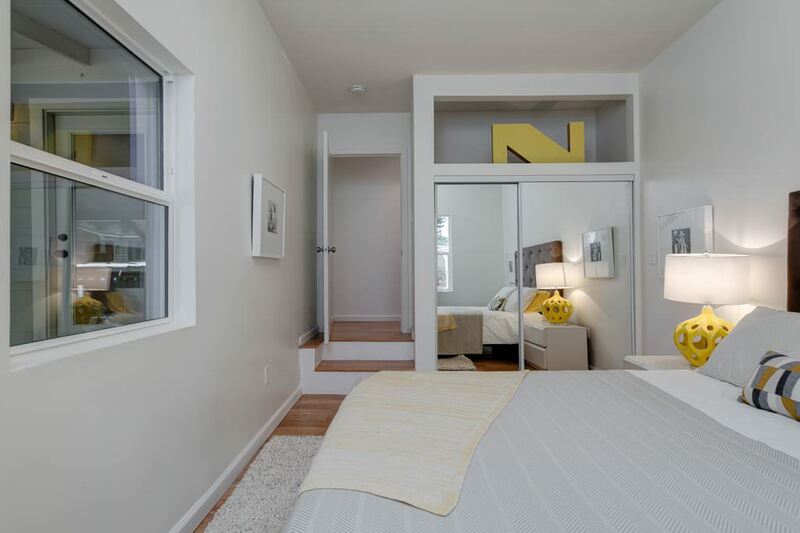 They say there is no place like home and it's easy to say that 1132 Neola Street is absolutely the perfect place to call home. There is no shortage of bright open spaces to entertain your guests in.